What did the Bauhaus contribute to art education? 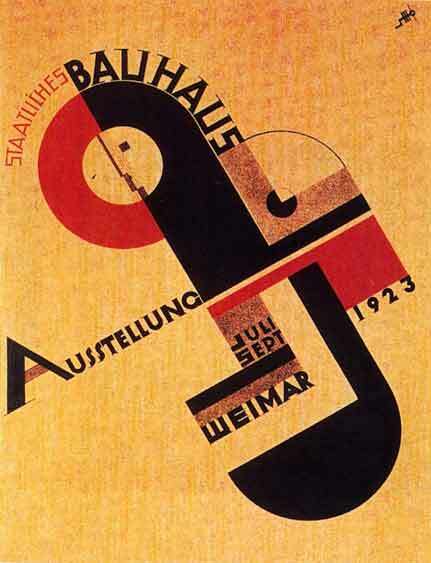 The Bauhaus was the first modern art school that combined fine art and arts and crafts, this has influenced 20th Century art and it has developed Graphic Design to what it is today (Design is History, n.d.). 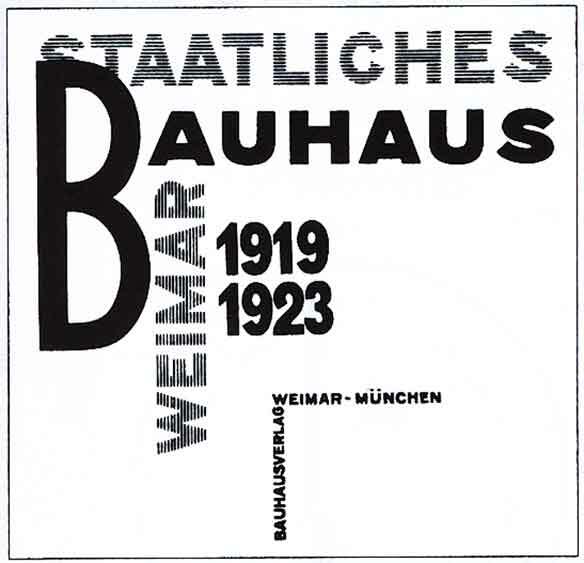 The Bauhaus took in many influences to its work such as De Stijl, Dada, Constructivism and Expressionism of which you can clearly see (History of Graphic Design, n.d.). What was the underlying principle behind Herbert Bayer’s universal alphabet? Herbert Bayer was a student and teacher at the Bauhaus, he was the first lecturer on typography and he created the first all lowercase type. He created this type because the German blackletter types were not his taste as he felt that the “capital letters for every proper noun was annoying” (Design is History, Bayer, n.d.). 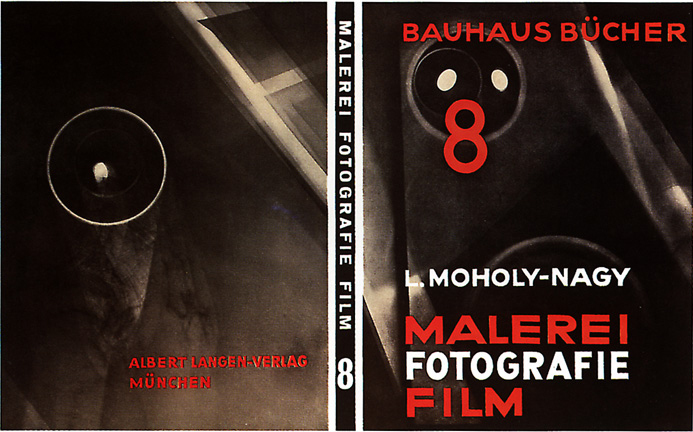 László Moholy-Nagy was one of the key players in the development of graphic design in the Bauhaus. 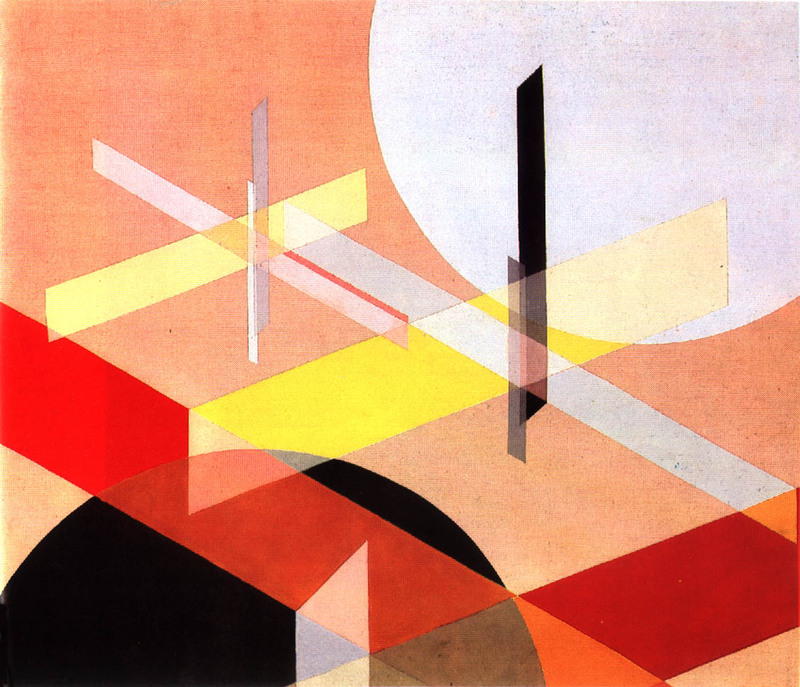 Moholy-Nagy replaced Johannes Itten as director of the Bauhaus in 1923. He developed and experimented in many different fields to do with graphic design such as photography, typography, sculpture, painting, industrial design and printmaking. He is mainly recognised for his bold typography and striking photography which is clearly influenced by Constructivism ( Design is History, Moholy-Nagy,n.d.). Does the Bauhaus still influence the world of design? When the Bauhaus first opened it “was a Modernist utopian project like no other” (MacCarthy, 2007). 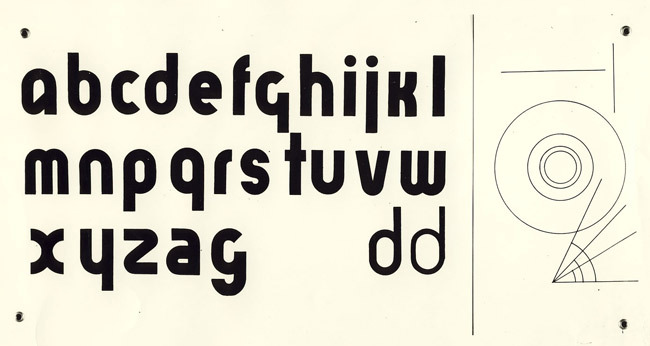 Due to this considered radical movement it took a while for the public to realise the unique quality that they had within their designs and typeface, that would lead the design world to modernism. 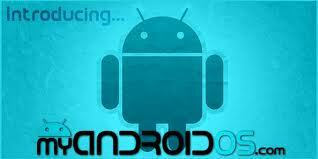 Even to this day the movement still influences design work like the poster for android smart phone. 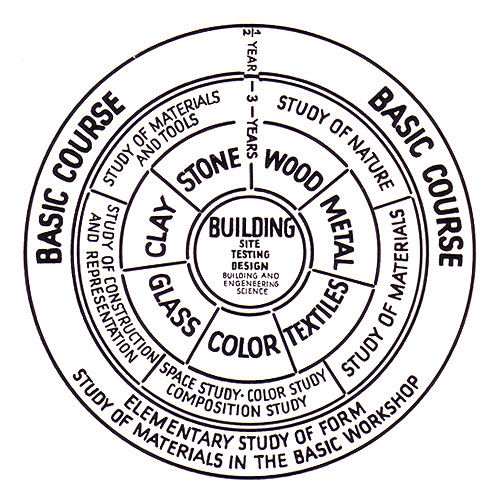 When you take an art course on color theory, you can thank Johannes Itten for laying much of the foundation for what you’re being taught!